The Talos began in YC 110 as a R&D concept by ORE. 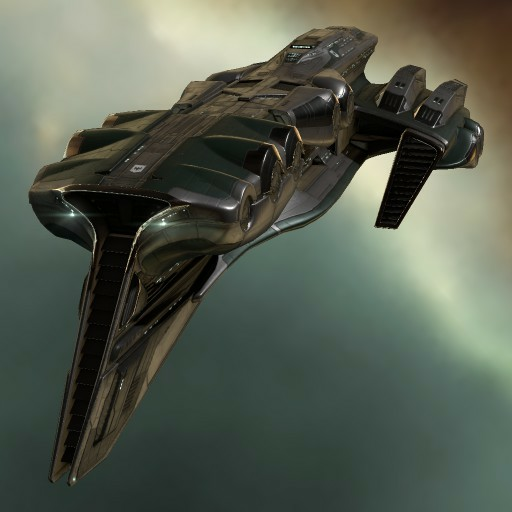 Conceived as a patrol craft for mining operations in lawless space, the Talos would have been abandoned completely were it not adopted by the Black Eagles, a black-ops branch of the Gallente government. 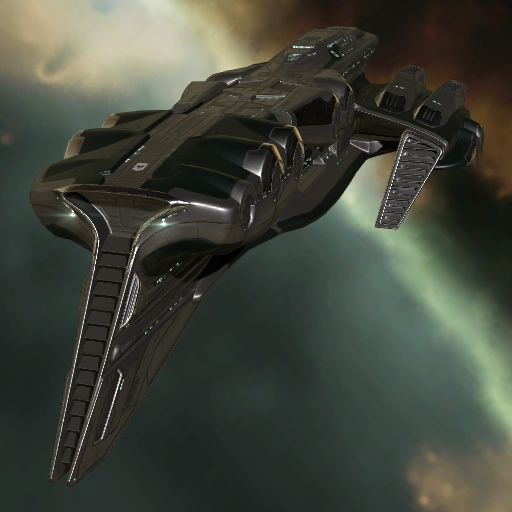 The Black Eagles stripped the Talos of non-essential systems and bolted on battleship-class weapons, creating a quick-strike craft ideal for guerilla action.